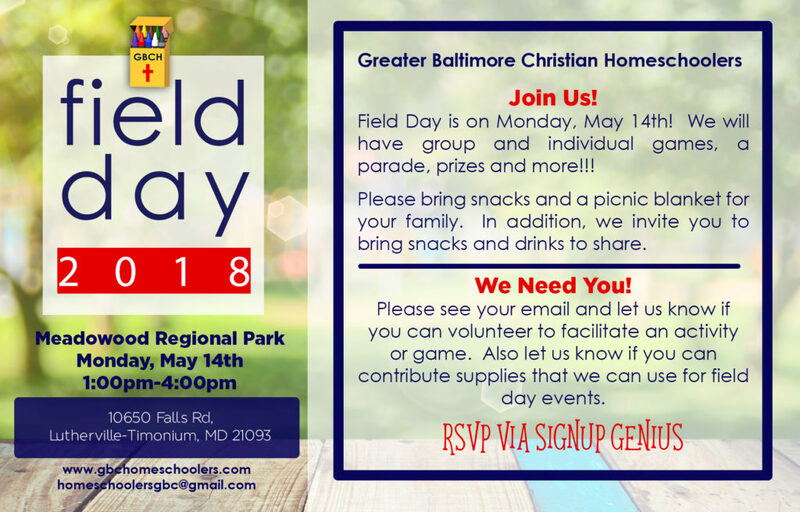 Friends and Family are welcome to join us. 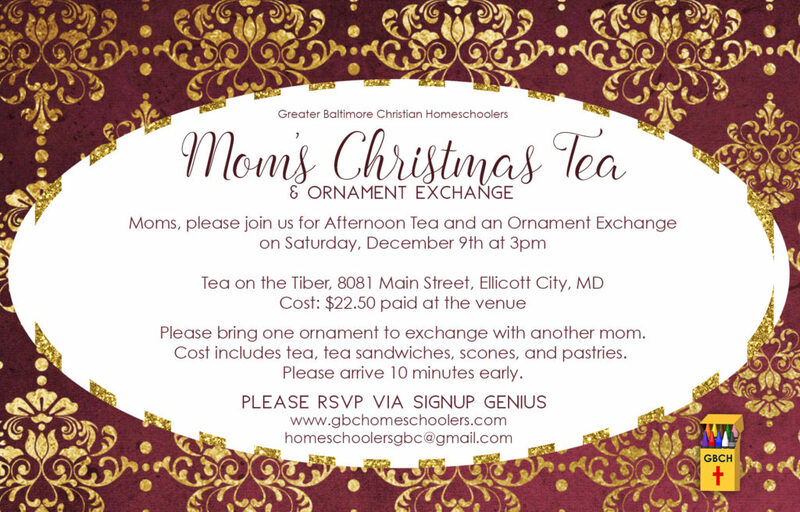 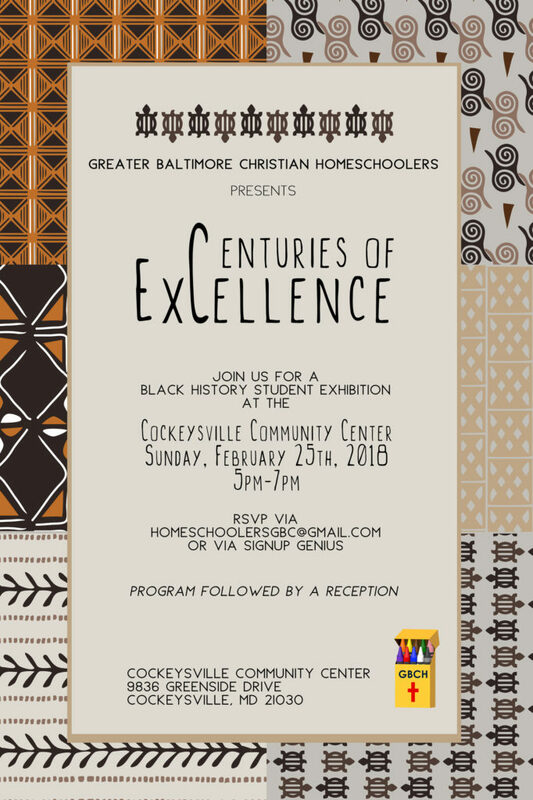 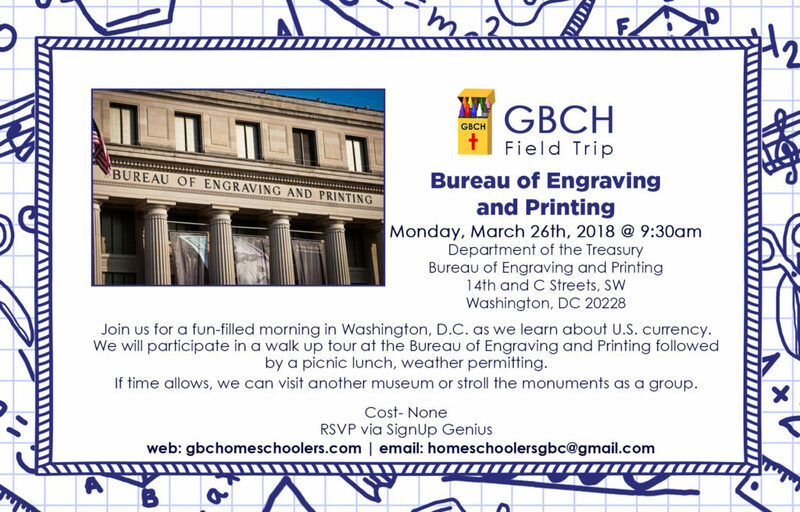 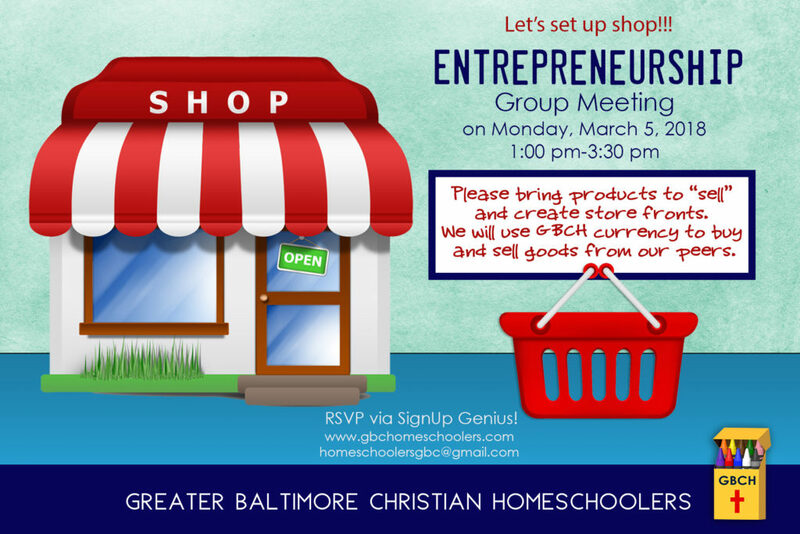 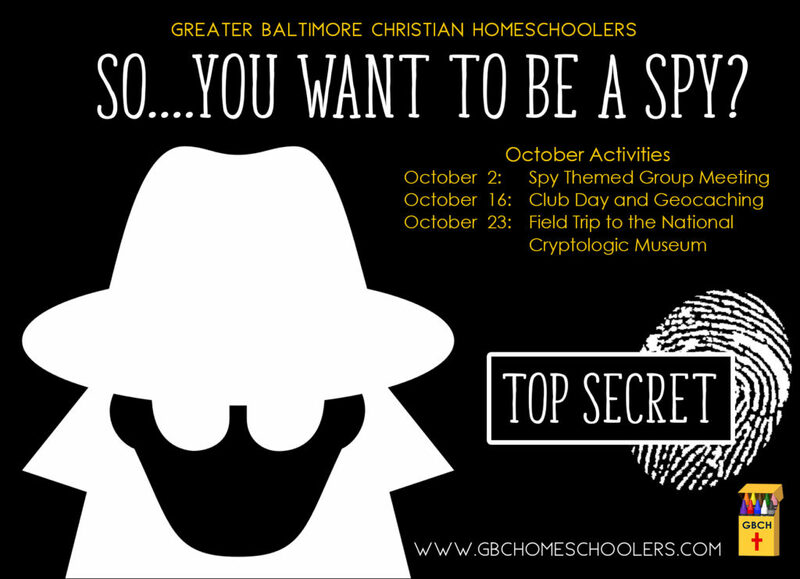 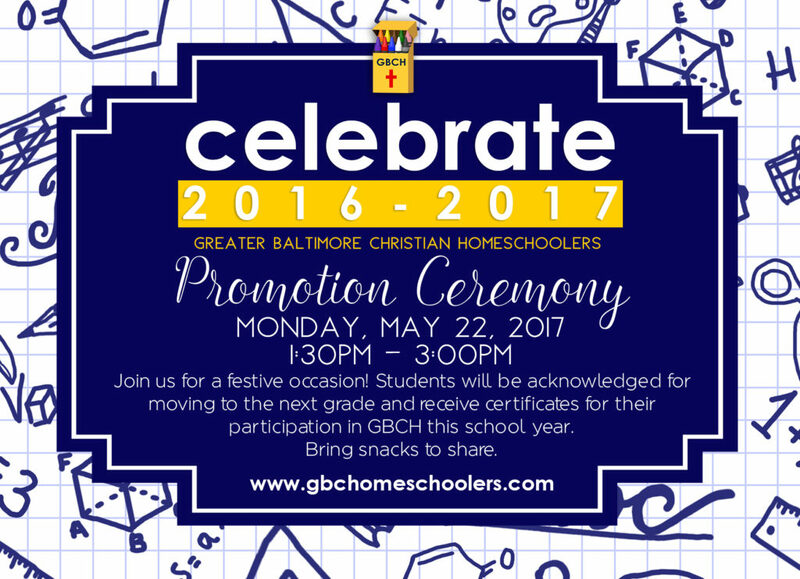 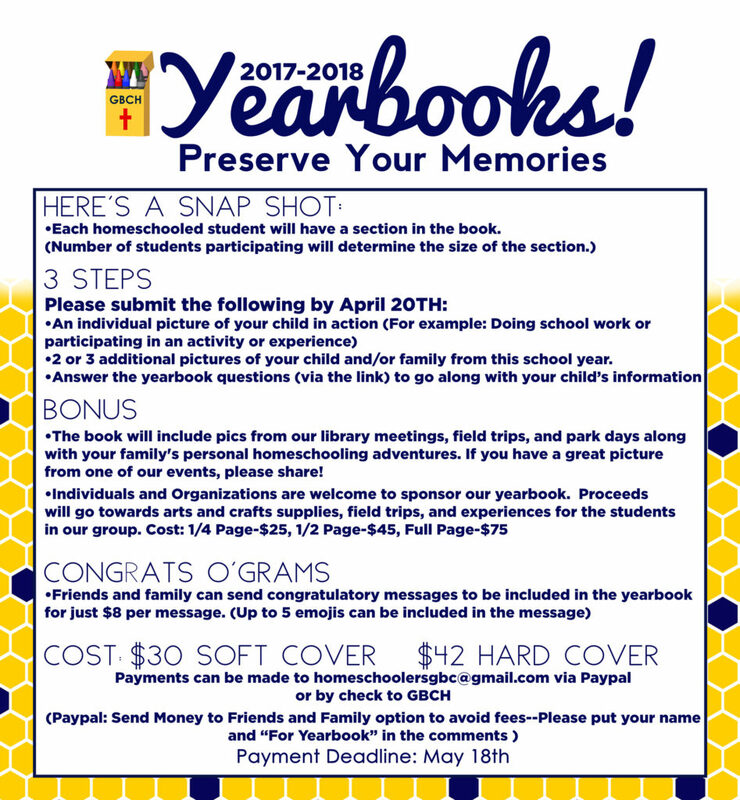 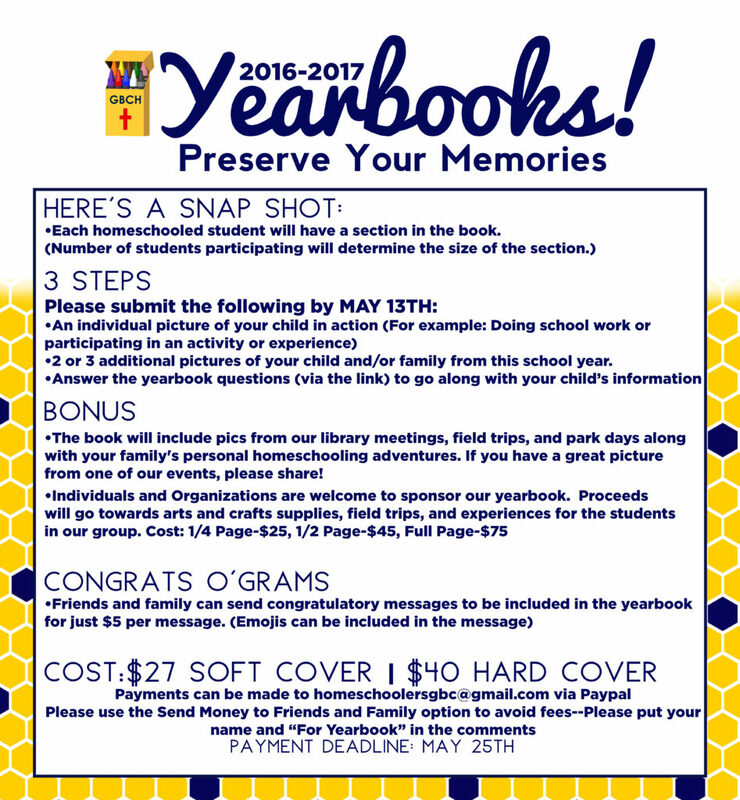 Please RSVP to homeschoolersgbc@gmail.com. 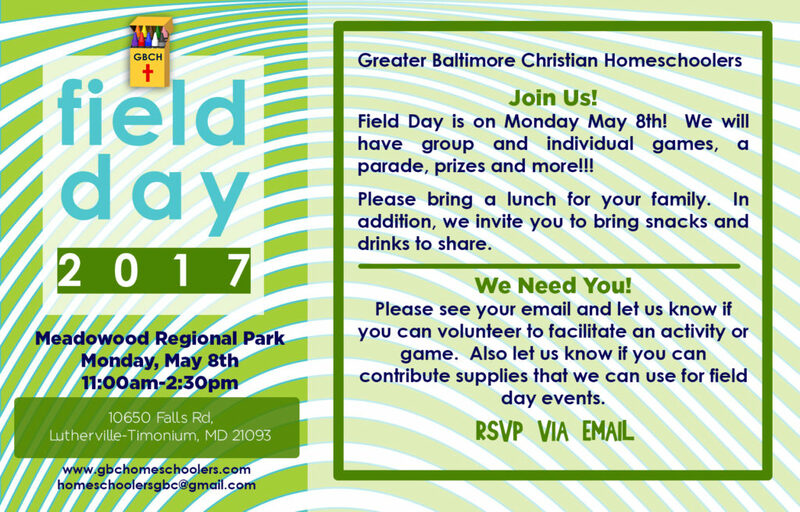 Field Day on May 8th!